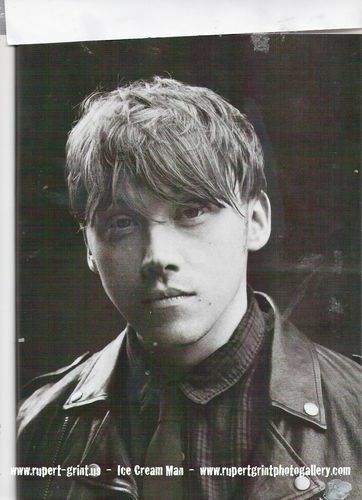 attitude magazine scans. . HD Wallpaper and background images in the Rupert Grint club tagged: rupert grint rupert. This Rupert Grint photo might contain berretto verde, forze speciali, soldato d'elite, soldato d'elite green beret, and forze speciali.